N/D = Not disclosable due to confidentiality of information. Prepared by P. Manning, Research & Planning, Wyoming DWS, 6/8/17. 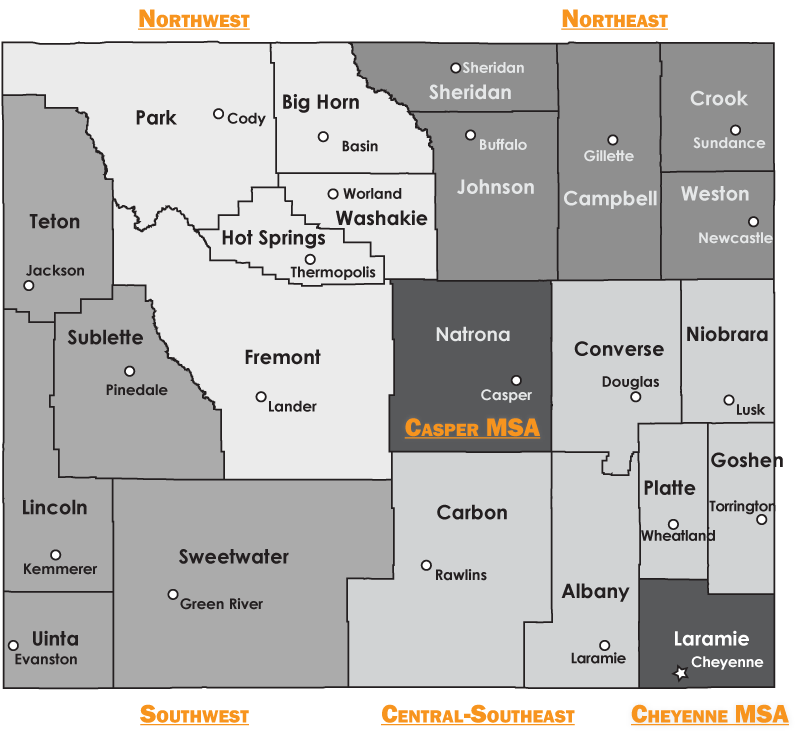 Source: Research & Planning, Wyoming Department of Workforce Services.